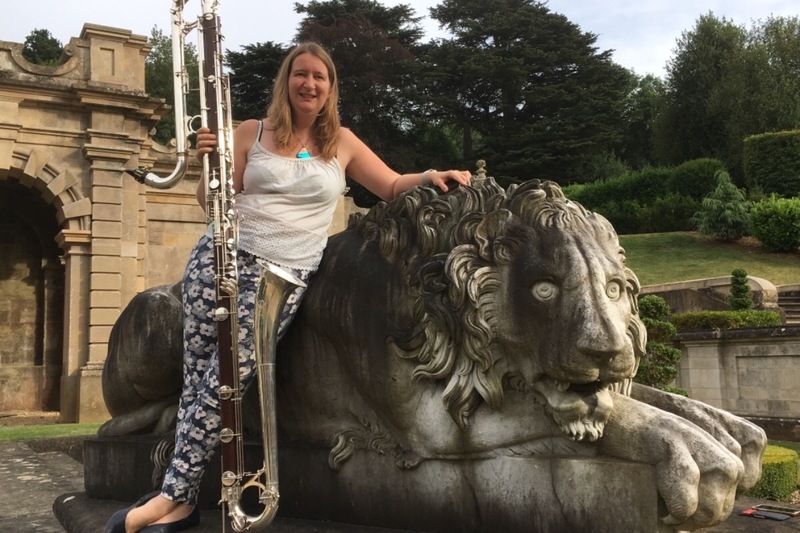 Feed The Beast is a commissioning project inviting composers to write Sarah Watts a short work for her Contrabass Clarinet (affectionately known at the Beast ... that’s the contra - not Sarah)! Sarah will video record as many of these new works as possible and disseminate via a new youtube channel of 'Feed the Beast' new works and social media postings. To help the quest to save all rare beasts, Sarah will raise money for the World Wild Fund for Nature (WWF) during this project. This fundraising page will be attached to each new upload. So if you like a piece, want to support a particular composer or simply the project as a whole, please donate. All new works must pay homage and respect to the world's most endangered and beautiful beasts in some way. If you want to write a piece please visit http://www.sarahkwatts.co.uk/feedthebeast.html for further details of how and when to submit.